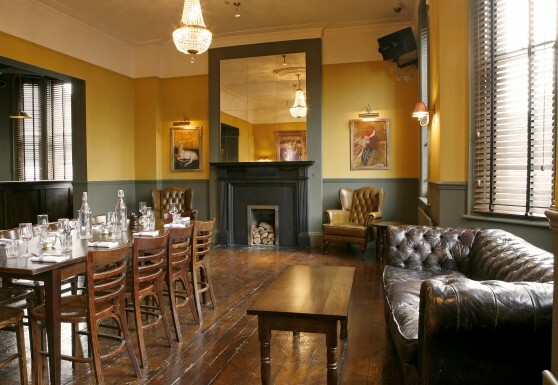 Our Private Rooms | Three Cheers Pub Co.
We have private rooms in Clapham (The Blue Room), Balham (The Cocktail Bar, The Ballroom & The Club Room) Shepherd’s Bush (The 1829 Room), Dulwich (The East & West Rooms) and Kennington (The Master Room). 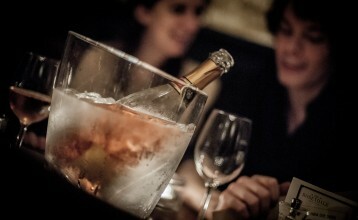 If you are looking to organise a private event, each of our rooms are brilliant in their own way. They all feature up-to-date audio visual and sound systems enabling raucous parties, watching the big sporting events or business presentations. Bespoke set menus, canapé menus or bar snack menus can be created to suit your requirements. If you like a good sing song, you’ll love our Lucky Voice Karaoke System available at The Avalon and The Rosendale. We have access to the UK’s largest song library so whether it’s all about Bon Jovi or Barry White, Kylie or The Killers there’s something for everyone. 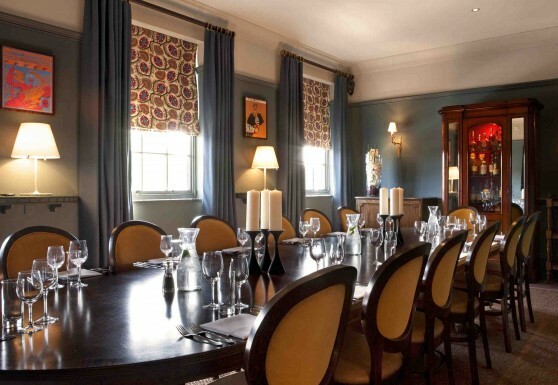 The luxurious Blue Room features vintage prints, rococo wall lights and handsome Georgian furniture (including a mahogany dining table seating 22) – all of which creates a setting for indulgence. 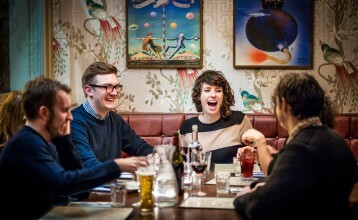 A perfect space for private dinner parties, business lunches and hen parties. The West Room is an impressive light and airy space, full of original charm and handsome architecture. 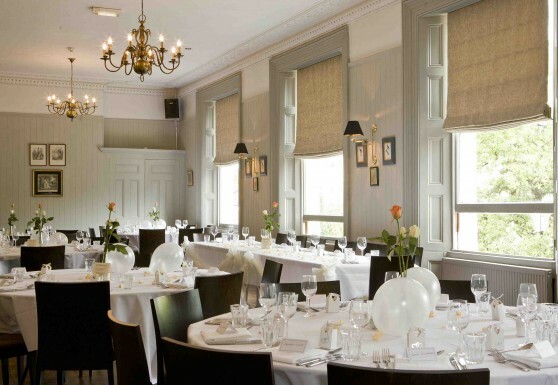 With space for up to 160 standing, 100 seated, its ideal for larger events and weddings. 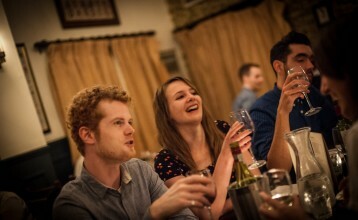 The more intimate East Room can hold up to 40 people for standing canapé and drink receptions or 20 for a seated event. Book it on its own or in conjunction with the West Room. The Master Room is a fantastic private room with a fully stocked bar (including draught beer), 1am license and capacity for 100 standing or 40 seated. We’ve lost count of the number of brilliant stag parties, birthday parties, comedy evenings and work lunches we’ve hosted over the years. Named after the year the pub was built, The 1829 room is the stunning party space at our latest pub, the Princess Victoria. Decked in unique handmade wallpaper derived from original Victorian prints, the room has its own cocktail bar plus a 60 inch TV. It can hold 50 people seated or 90 standing and is ideal for all kinds of celebrations, from birthdays to anniversaries, product launches to private screenings. 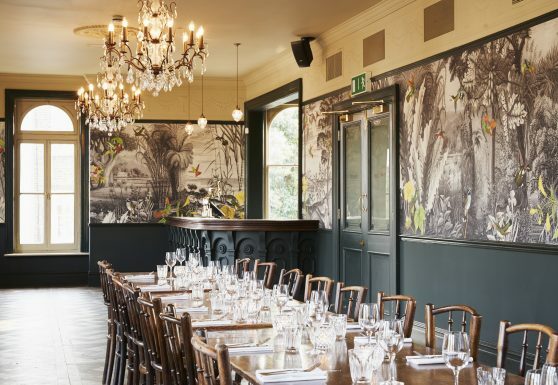 The Bedford in Balham is blessed with private event spaces. 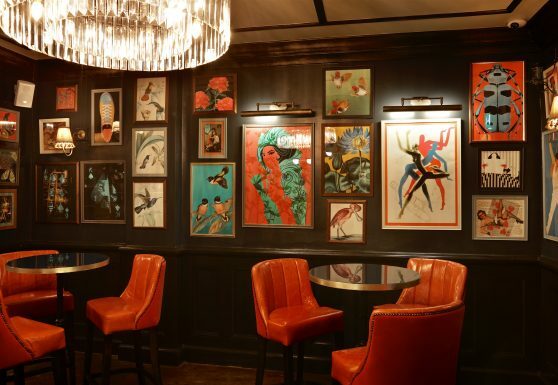 First built in 1931, this magnificent venue has recently undergone a multi-million pound refurbishment to create an unrivalled pub, club, restaurant, live music and entertainment venue plus 15 stunning boutique bedrooms, all of which are available for private hire. With an £80,000 state-of-the-art audio visual system, The Bedford can add the wow factor to any kind of party, wedding, album launch or performance for anything from 20-250 people. It has to be seen to be believed.